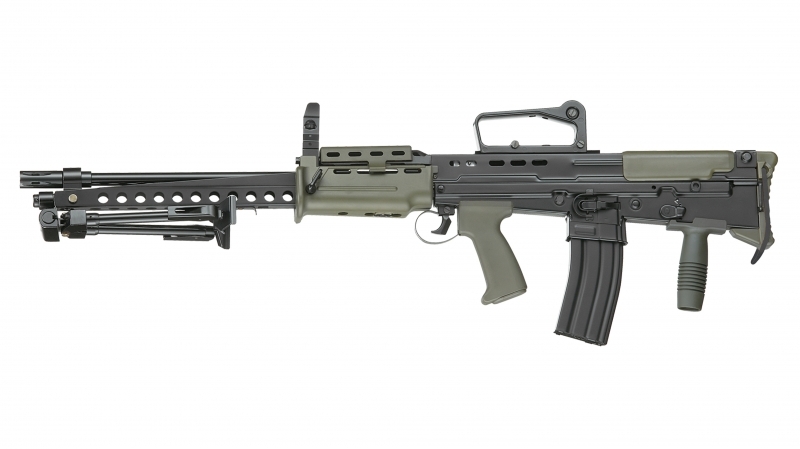 ICS L86 A2 is equipped with a bipod which is the same as the real L86 A2. 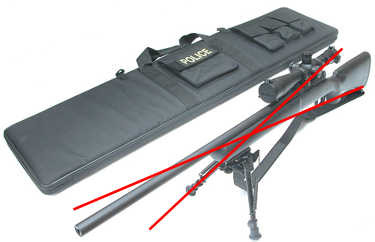 the detachable bipod is made of sturdy material and has strong structure. 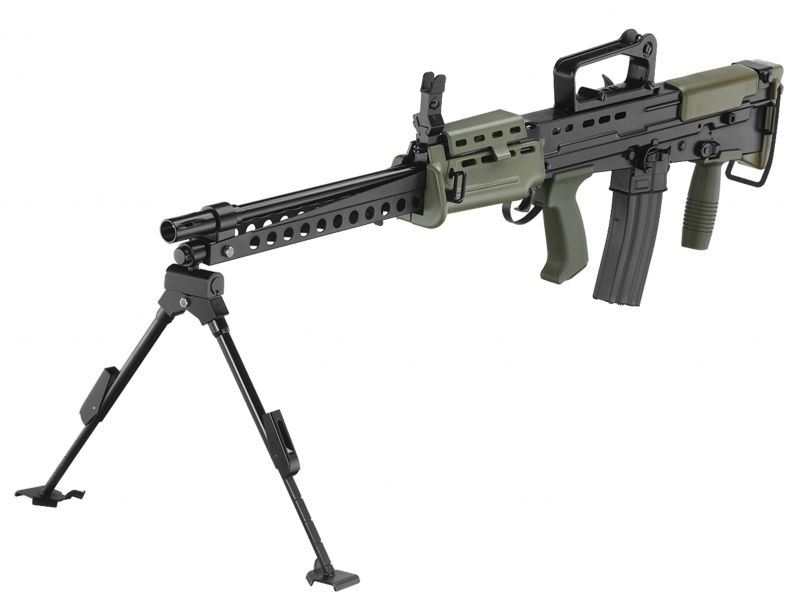 the bipod can automatically be retracted by pushing the button. It is an excellent bi-pod with perfect looks and functionality. the way of disassembling ICS L85/L86 A2 is just the same as the real L85/L86 A2. You can instantly release upper and lower by pulling out two NL(Never-lost) bolts, and the electricity is broken when the upper and lower receiver is took apart. 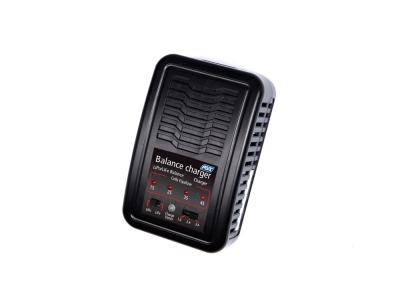 Only 3 simple steps, you can release the handguard and plug in the battery easily, the handguard can install a 9.6V-2000mah battery. 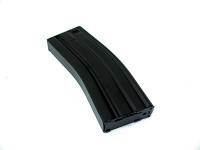 Just like the touch of real trigger, the action of trigger is same as the real L85/L86 A2. 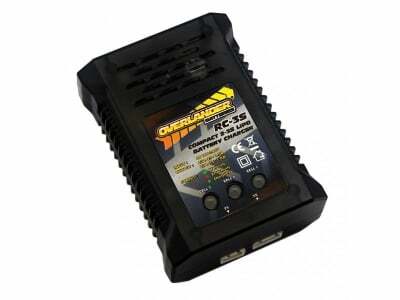 When the trigger reaches the position, the electric brake module responses, connects, and electrify. The electric brake is patented design which won’t burn away. 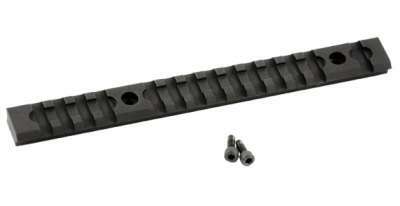 The charging handle can fix at the rear by pulling it back and raising the charging handle catch. You can adjust hop-up when the charging handle is fixed. The charging handle is released when you pull back the charging handle again. The new hop-up has crosshead, which makes it easier to adjust with crosshead screwdriver. The most innovative feature of the spring guide is that there are three holes in three different sequences. Players can adjust the spring strength by fixing the spring guide with three different positions in sequence.